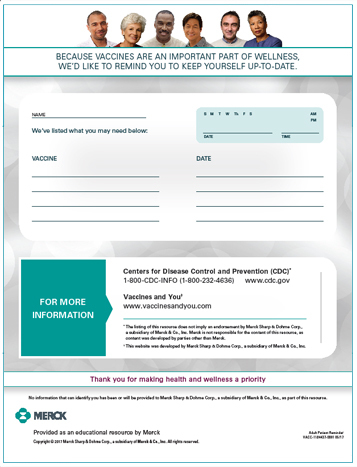 To help remind your patients to schedule appointments for vaccinations, blood work and screenings. Choose from a variety of options for your pediatric, adolescent, or adult patients. The html version will open in a separate browser window. Under Edit, click Select All.